HSINCHU, Taiwan (THE WIRE PRESS) – MediaTek today announced its MediaTek LinkIt™ Development Platform for RTOS and the platform’s first hardware development kit (HDK). 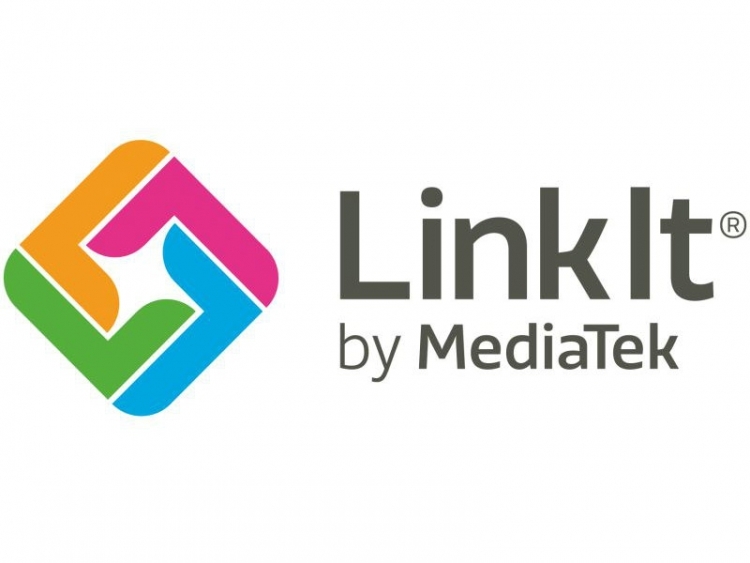 This platform is the first from MediaTek delivering a common tool chain and set of APIs for multiple chipsets, offering developers the ability to create a range of IoT devices using one common software development kit, the MediaTek LinkIt SDK v3. The HDK, based on the MediaTek MT7687F Wi-Fi system-on-chip (SoC), supports developers looking to create advanced connected appliances, home and office automation devices, smart gadgets and other IoT innovations. Future HDKs will enable developers to target other IoT device segments with comprehensive wireless technology options, including Bluetooth and cellular connectivity. Based on the popular FreeRTOS with modules (source code available) for TCP/IP, SSL/TLS, HTTP (client and server), SNTP, DHCP daemon, MQTT, XML and JSON. Development and debugging support in Keil ?Vision and with command-line tools. Since 1997, MediaTek has been a pioneering fabless semiconductor company and a market leader in cutting-edge systems-on-chip (SoC) for mobile devices, wireless networking, HDTV, DVD and Blu-ray. Our tightly-integrated, innovative chip designs help manufacturers optimize supply chains, reduce the development time of new products, and extend a competitive edge in crowded markets. Through MediaTek Labs, the company is also building a developer hub that will support device creation, application development, and services for the Internet of Things era. By building technologies that help connect individuals to the world around them, MediaTek is enabling people to expand their horizons and more easily achieve their goals. We believe anyone can achieve something amazing. And, we believe they can do it every single day. We call this idea Everyday Genius and it drives everything we do. Visit mediatek.com for more information.